Get Breakfast included in your rate when you book with us directly. 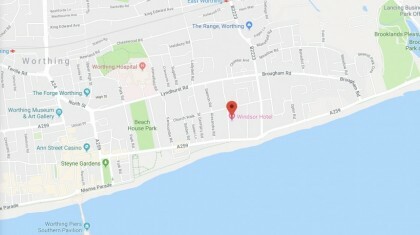 Situated 2 minutes from the sea and 1 mile from Worthing Pier and Town Centre, Windsor House Hotel is the ideal choice when travelling for business or leisure. 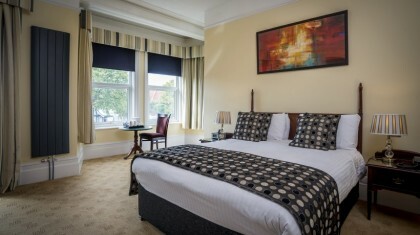 All rooms are double sized and air-conditioned with access to the hotels complimentary Wifi network. 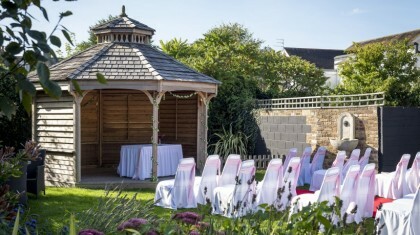 We have the space for inside and outside weddings and can hold up to 120 guests.